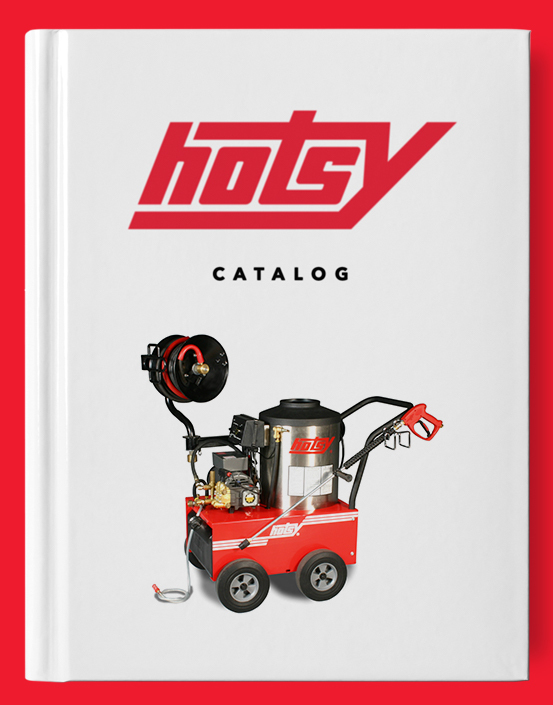 Water Maze CL Water Clarifier | Hotsy Equipment Co. 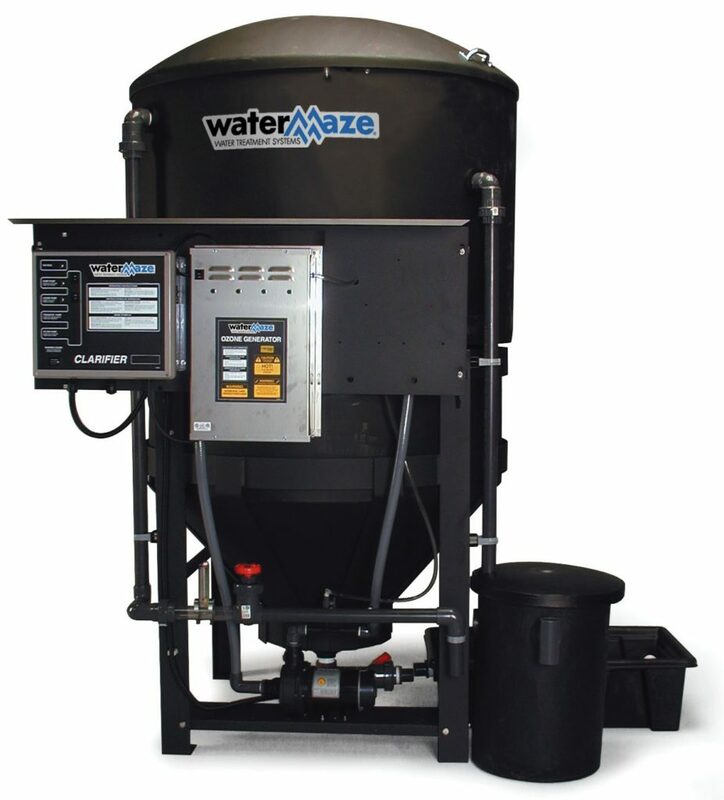 The CL Commercial Water Filtration System from Water Maze treats and recycles industrial wastewater. No other wash-water treatment system is as versatile and modular as the CL series. The six models can stand alone or be matched with a Filter Pac III module (below) to serve as a solids separator, a treat-and-discharge unit or a recycle system. The secret of the CL system is the effectiveness of the ten Coalescing Cones. The cone-shaped design forces the water to the edges of the tank creating the effect of water flowing from a 1-1/2 inch pipe into a 4-ft. tunnel. The dramatic reduction in velocity prevents channeling, enhances the separation process causing oil droplets to group & float, and forces solids to sink.